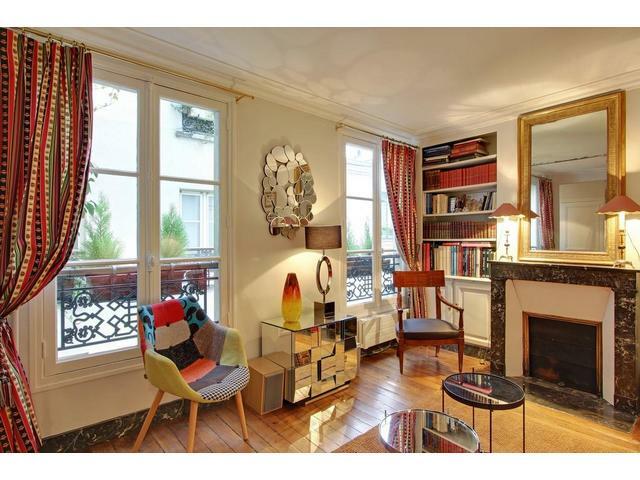 Start Your Search For Vacation Rentals in Paris. By clicking on the interactive map of Paris below, you can choose a particular area. Or use the search box on the left. My Time in Paris is a vacation rental agency whose priority is to help you find your perfect apartment for your vacations, romantic stays, or business trips in Paris. We offer luxury apartments, fully furnished with all amenities, in the most beautiful places of Paris, such as Saint Germain des Prés, Notre Dame de Paris, le Louvre, Le Marais, Ile Saint Louis, and many other Paris destinations. Paris is divided into 20 Arrondissements, or areas. Some of the most famous areas are the 1st arrondissement with the Louvre, the 6th arrondissement with St Germain des Prés, the 4th arrondissement with Notre Dame de Paris and le Marais, and the 7th arrondissement with the Eiffel Tower. If you do not know in which area you wish to stay, just look at our map, and click on the monument closest to which you wish to stay. 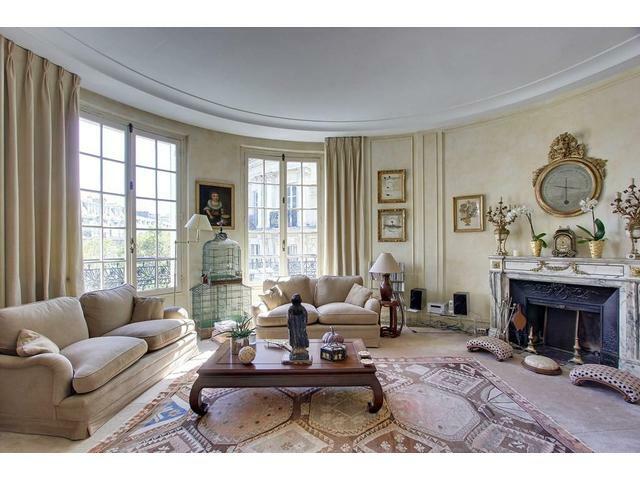 Unlike other vacation rental agencies in Paris, you do not need to fill in a request form. We have a constantly updated availability calendar for each of our apartments. It is very easy to see which dates are available and to reserve directly on the calendar. 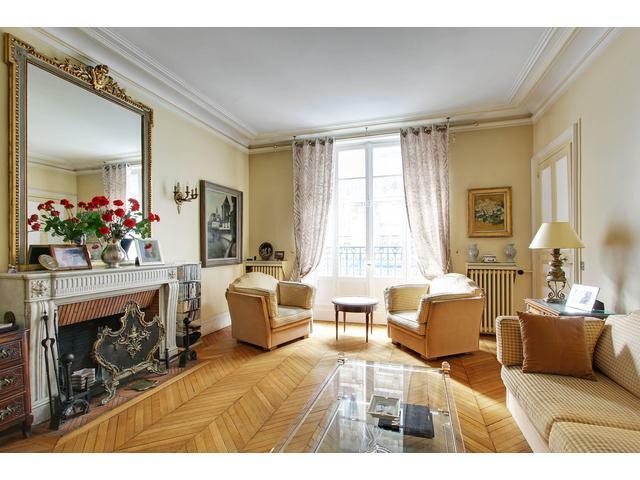 We facilitate the reservation process in order to help you book your perfect apartment in Paris. An agent from My Time in Paris welcomes you at your arrival to give you the keys and make you feel right at home. 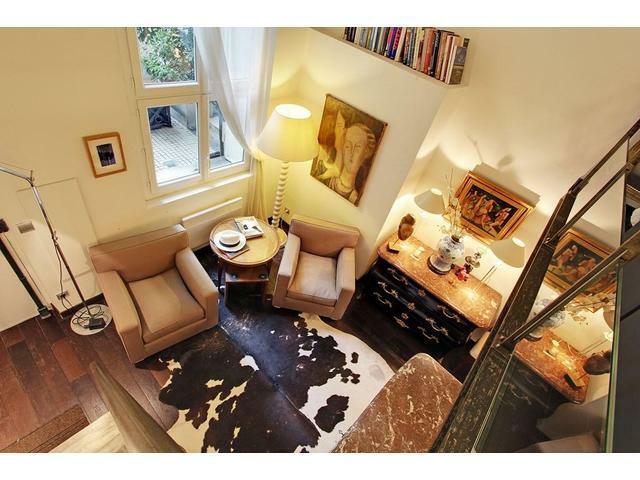 We introduce you to your apartment in Paris, and the neighborhood. Our furnished vacation apartments are available for stays from 3 days to 3 months. We have vacation apartments in several Arrondissements in Paris at central locations such as St Germain des Prés, Latin Quarter, Le Marais, Le Louvre. Our apartments are all furnished and equipped with wi-fi. 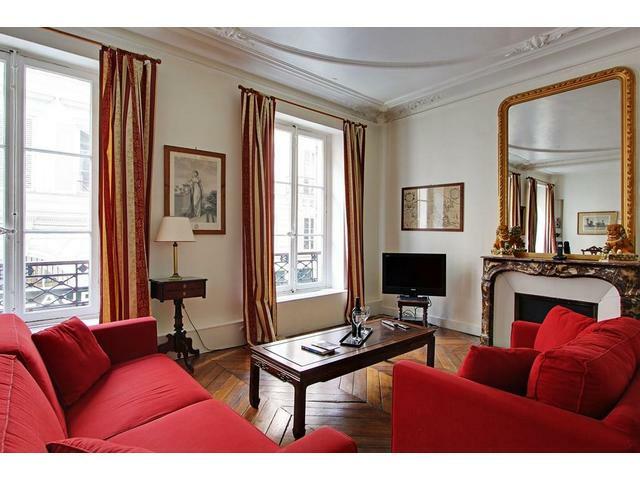 Furnished and unfurnished apartments in Paris are also available for long-term stays from 3 months to 1 year. They are in central locations in Paris. My Time in Paris offers many personalized services to facilitate your vacations, and make your stay in Paris truly unforgettable. Our services are divided into four categories: Practical Paris, Romantique Paris, Paris Visit and Parisian Kids. We offer services such as airport transfers, flowers, champagne, French Chef, Museum Day Pass, Babysitter, baby crib, and many others. Visit the most famous monuments in Paris: Eiffel Tower, Notre Dame Cathedral so close to My Time in Paris “vacation apartments in Paris”. The Basilica of the Sacré Coeur in Montmartre, Arc de Triomphe, the Invalides and the War Museum, Opera Garnier. Most visited museums: Louvre, Musée d’Orsay, Centre George Pompidou, Rodin and many more. Parks and gardens: Luxembourg, Jardin des Plantes with its zoo, Tuileries, Champ de Mars. Pleasant neighborhoods: Saint Germain des Prés and Saint-Michel District on the left bank; the Arc de Triomphe and the Champs Elysées, the Marais District, Montmartre on the right bank. Further away from the heart of Paris is the fabulous Château de Versailles with its lovely gardens and canals. Transportation: Paris Metro Pass/Mobilis with only one day trip coupon allows you to travel all day, selected areas via several modes of transportation areas (adult: 1 day, 3 zones 12.90€), special rates for children 4 to 11 (1 day, 3 zones 6.90€). Museum Day Pass: free entry without queuing and as many times as you wish to over 60 of Paris’ world famous attractions. Three options: 2days 39€; 4 days 54€; 6 days 69€. The Paris Pass: Includes the Museum Day pass and enables you to discover Paris hassle-free! Sightseing Tours of Paris: This pass includes river boat services along the Seine and a city tour on a double decker bus! Shopping: For a fantastic shopping experience, visit Paris famous department stores such as Galleries Lafayette, le Printemps and Le Bon Marché, the only left bank department store.